New Horizon Medical offers a multi-disciplined approach to it’s medically supervised weight loss programs. Until recently, providers have had limited resources to help their obese patients. A 15 minute visit and fragmented referrals to a dietitian has not been enough to address a complex disease process that demands consistency and accountability for forward progress. New Horizon Medical is purposefully positioned to be the resource your patients need for success. We offer a medically supervised approach that follows the Obesity Algorithm published in 2013 by the American Society of Bariatric Physicians which was designed to provide optimal care for patients affected by obesity. Your referred patients will see us weekly and meet with our multi-disciplinary staff, that in addition to our physician, includes medical practitioners, lifestyle coaches, nutritionists, wellness coaches and exercise physiologists. We will help patients break down barriers to success and help them begin to make behavioral changes leading to permanent lifestyle change. We use “Lifestyle Medicine” principles to help patients make changes in daily routines to reduce their health risk and improve their quality of life. On a weekly basis, your referred patients will receive medical monitoring, lifestyle coaching, nutritional education, diet plans and individualized exercise prescriptions. 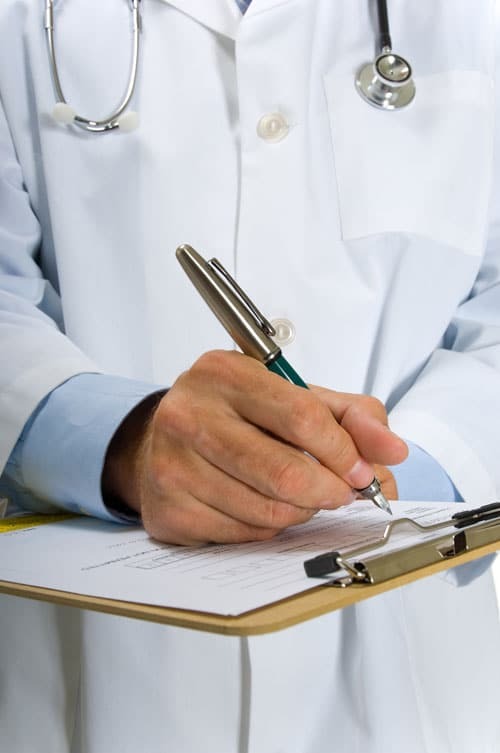 Our medical staff will evaluate your patients’ progress and keep you updated from time to time. Progress will be shared with your patients in an educational and motivational way. We will reset goals with your patient as necessary to support forward progress, always remaining focused on successful behavior modification. In collaboration with you, we are fighting obesity one patient at a time.